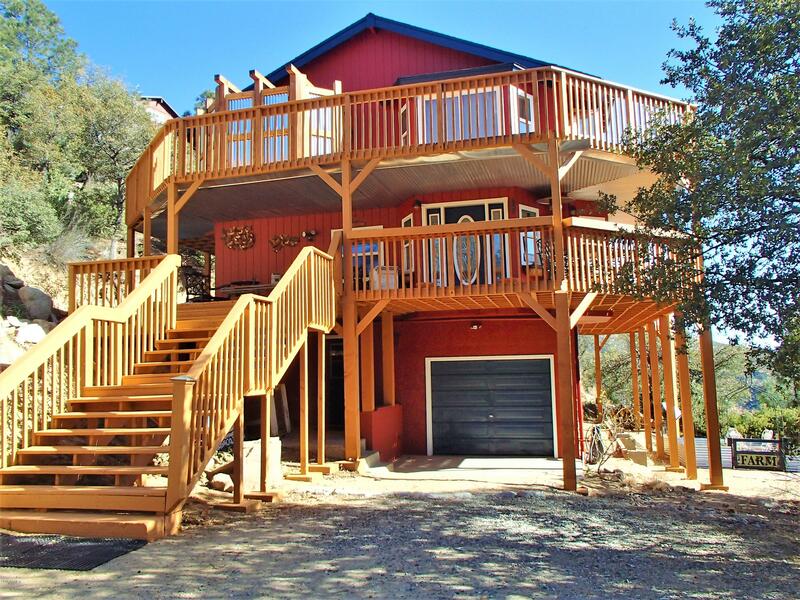 "Looking for that perfect Crown King cabin? 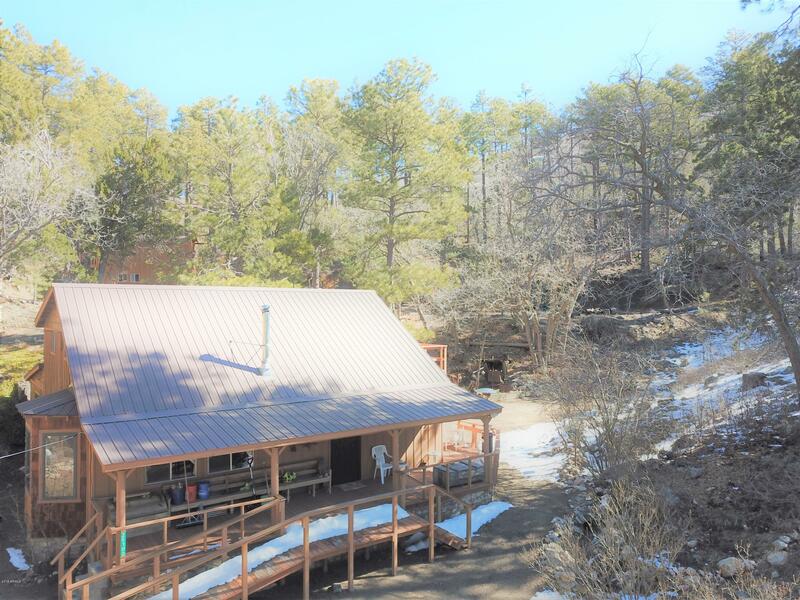 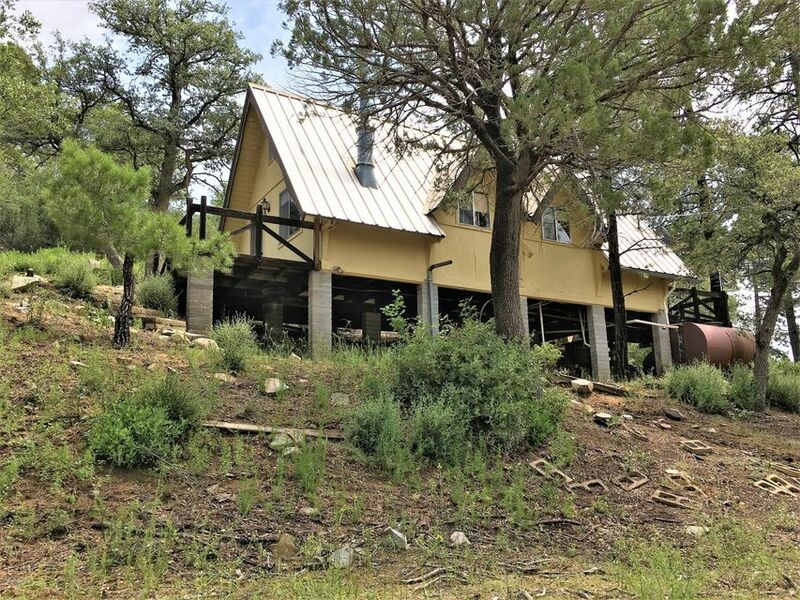 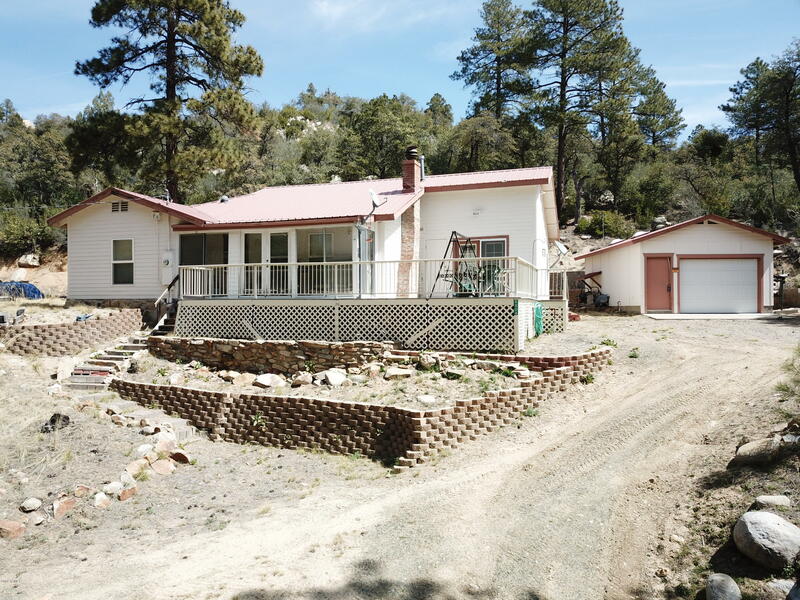 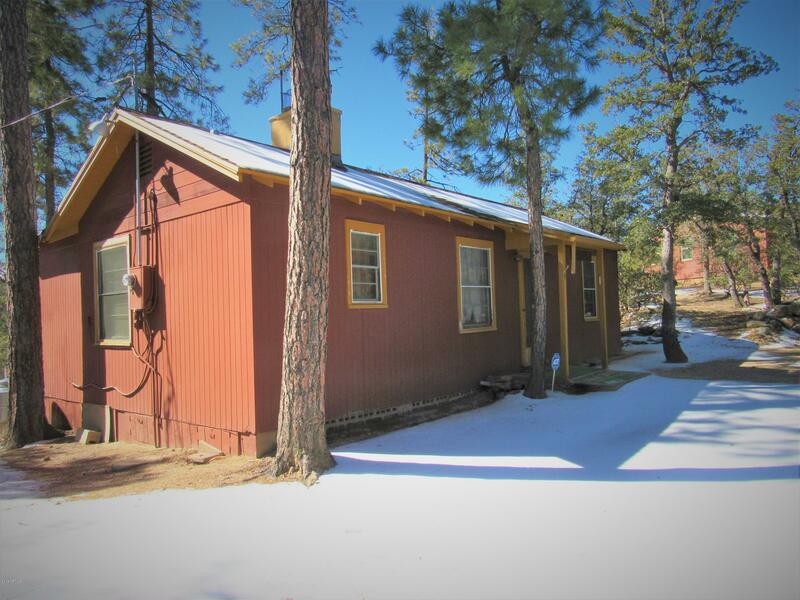 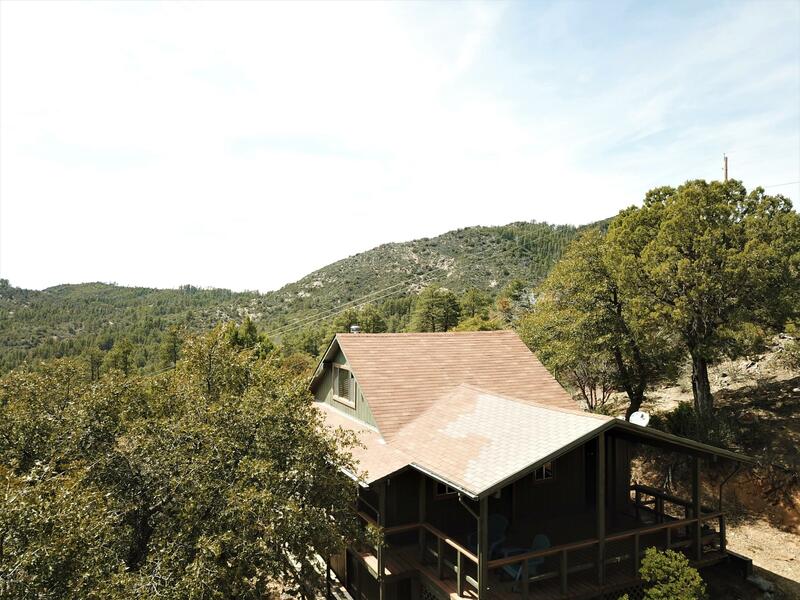 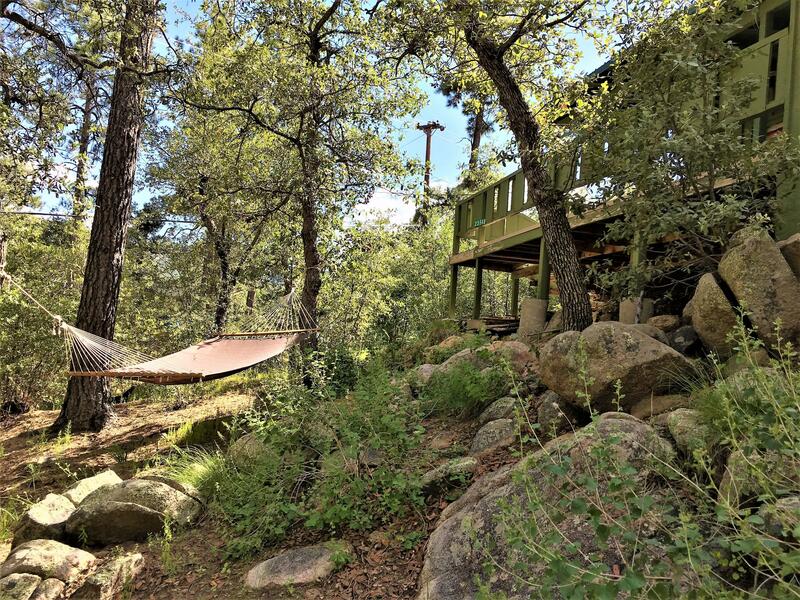 This delightful three level cabin situated is on 2 lots totaling .88 acres.It is located on a quiet street with year round access, only a few feet to the National Forest. 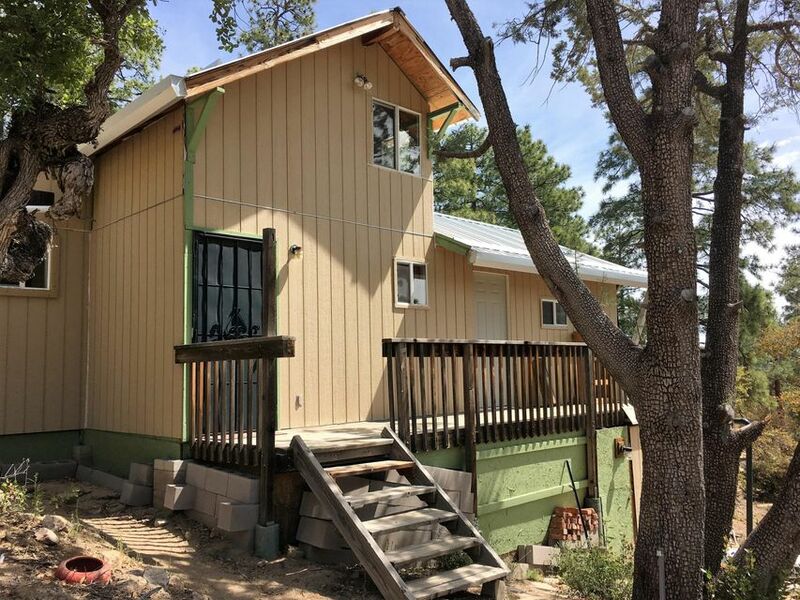 Home features three bedrooms and an enormous loft for extra bunking. 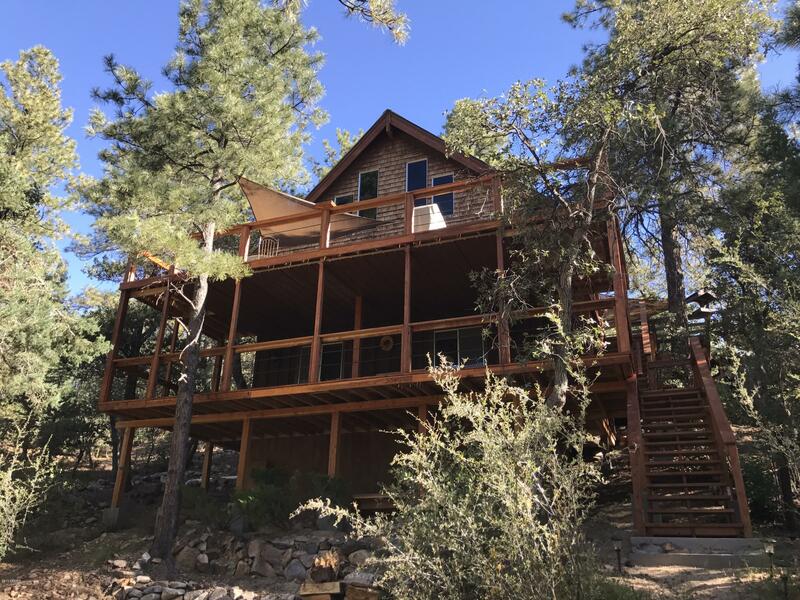 Perfect cabin for lots of guests! 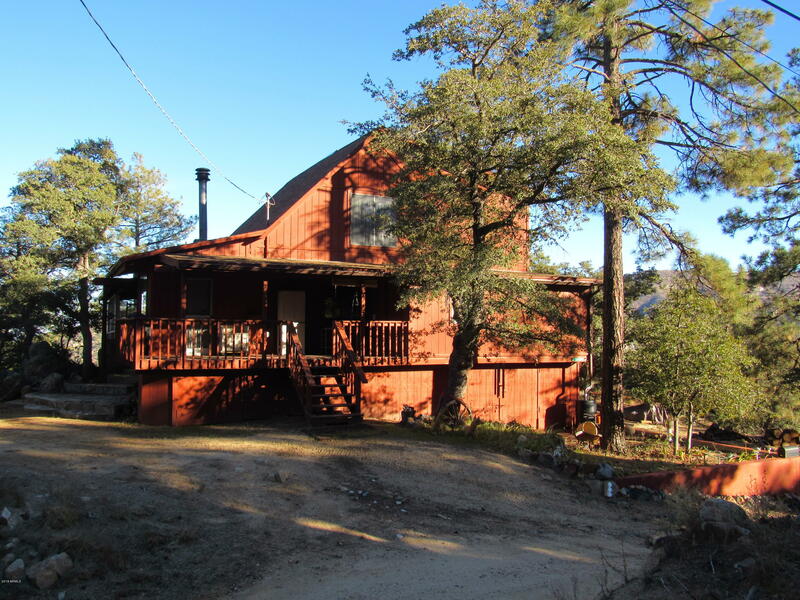 Complete with baseboard heaters, massive wood stove, gorgeous wood ceilings and walls. 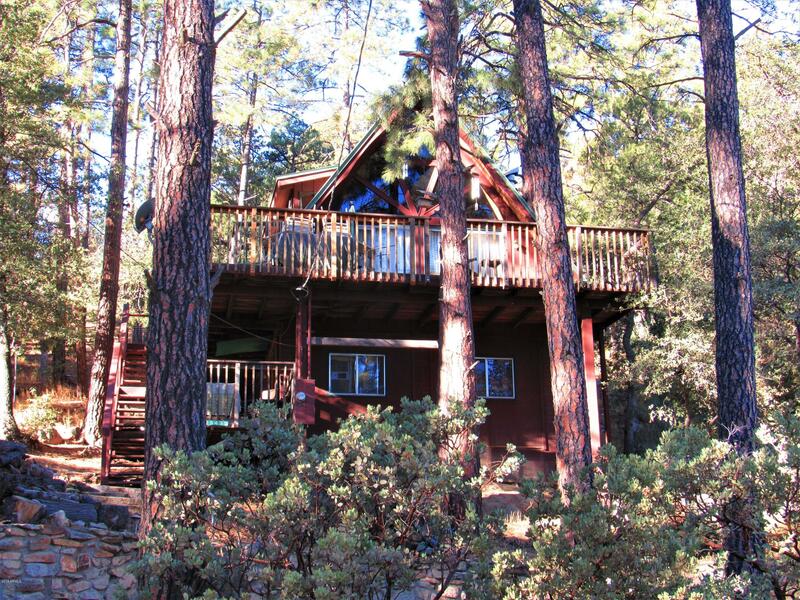 Three large decks, giving you a perfect forest experience in any weather. 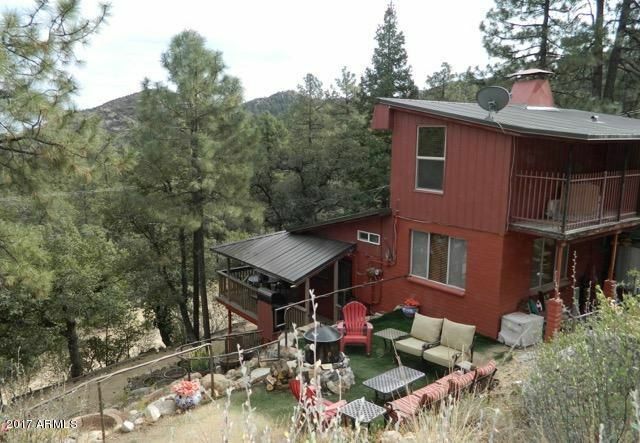 Downstairs bedroom has"